In 1929 Deiter Brothers began its history of service in the Lehigh Valley. We started with one truck and three family members who delivered block ice to homes in Bethlehem. Reliable service was an early hallmark of the Deiter name. By 1931 our family had diversified into heating oil and coal delivery. A new generation of Deiter family members was now growing up with the business and through the next four decades Deiter Brothers won the trust of more and more Lehigh Valley homeowners and businesses. By 1970 Deiter Brothers was one of the largest heating fuel companies in the Lehigh Valley. The early 1980's saw the third generation of Deiters enter the family business. Building on the traditional values of customer service and mutual trust, we expanded again by adding Walters Oil and Deiter Brothers Commercial Fuels Division. 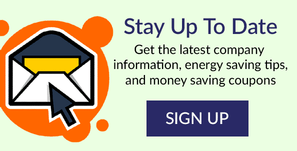 Gasoline and diesel fuel sales grew stronger and in the early 1990's we joined the national Pacific Pride network of 24-hour card-controlled automated fueling sites. 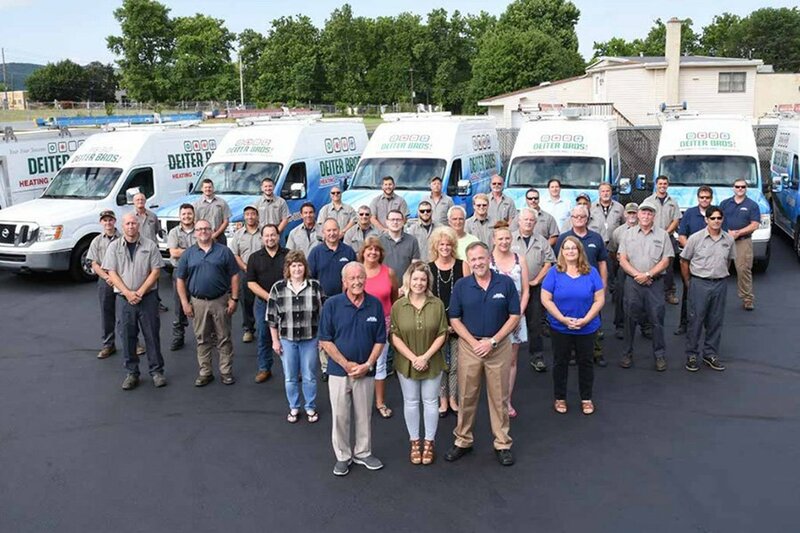 In 2010 we launched our propane division by offering propane installation, delivery, and maintenance from the #1 ranked heating / cooling / energy team in the Lehigh Valley. While our company has grown in size, we have maintained a sharp focus on the primary reason for this growth: customer service on a one-on-one basis. As a customer, if you ever have a question or concern, you will always get a fast, effective response from a Deiter family member. Satisfied customers have always been the basis of our business...and always will be. Should you have any questions regarding this information, please give us a call or email us at support@dbrothers.com. We'll be happy to help you.